Celtic unveil home and away jerseys! Bloemfontein Celtic have revealed their new home jersey ahead of the 2016/17 season. 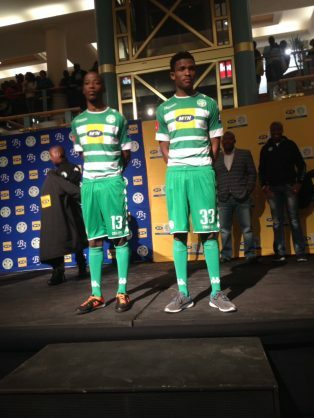 Siwelele revealed their new Kappa jersey’s onn their official Twitter account on Monday.